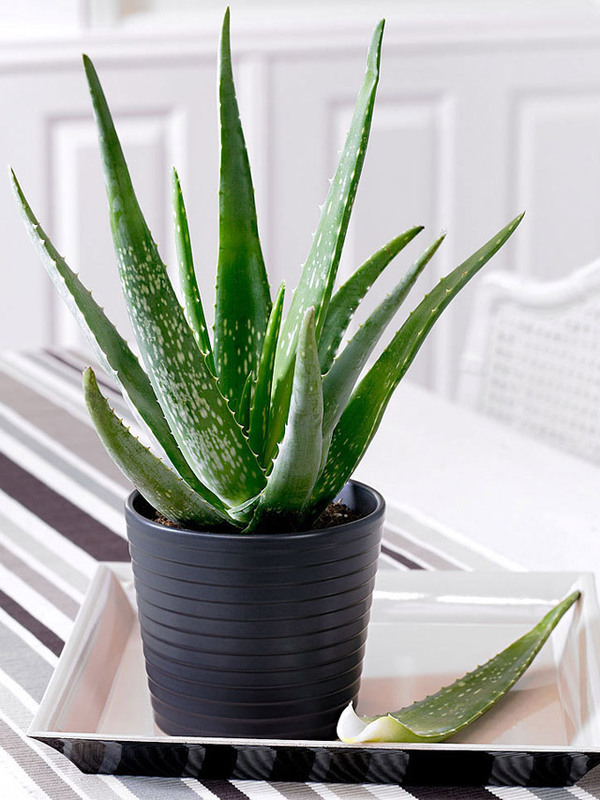 We're all familiar with the benefits of using aloe vera on the hair and skin but did you know that it can rid the air of toxins and pollutants, too? This easy-to-care-for succulent can eliminate formaldehyde and benzene which come from paint and chemical-based cleaners. 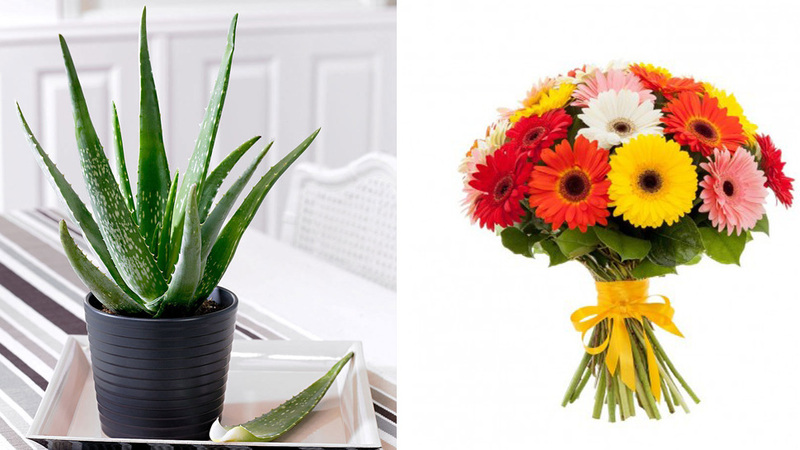 Place a pot on your kitchen counter or on your windowsill as accent. Known for its narrow green or yellow leaves, Dracaena is a favorite of many homeowners as it can liven up a dull nook instantly. Don't just use it for aesthetic purposes as this plant can help remove formaldehyde and Volatile Organic Compounds (VOCs) like benzene and xylene from the air. Keep your pot healthy by placing it in a spot with indirect sunlight and don't forget to keep the soil slightly moist. Who would have thought that such a colorful decorative plant can help keep your home safe? 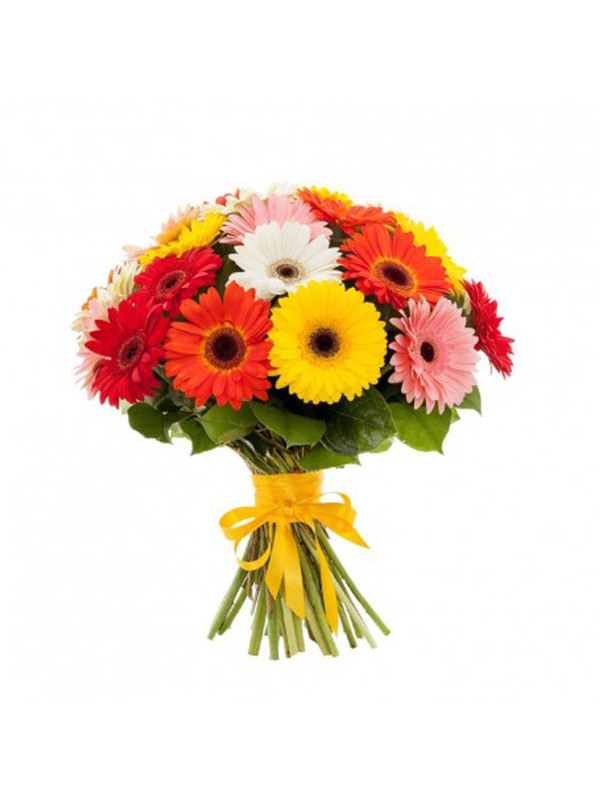 Beyond its charming blooms, gerbera is known to rid the air of benzene and trichloroethylene. According to Green Ribbon, it also releases more oxygen compared to other plants. Remember to keep the gerbera's leaves healthy and water it once the top inch of the soil feels dry. Make sure the pot has drained completely before putting it back on the drip tray. 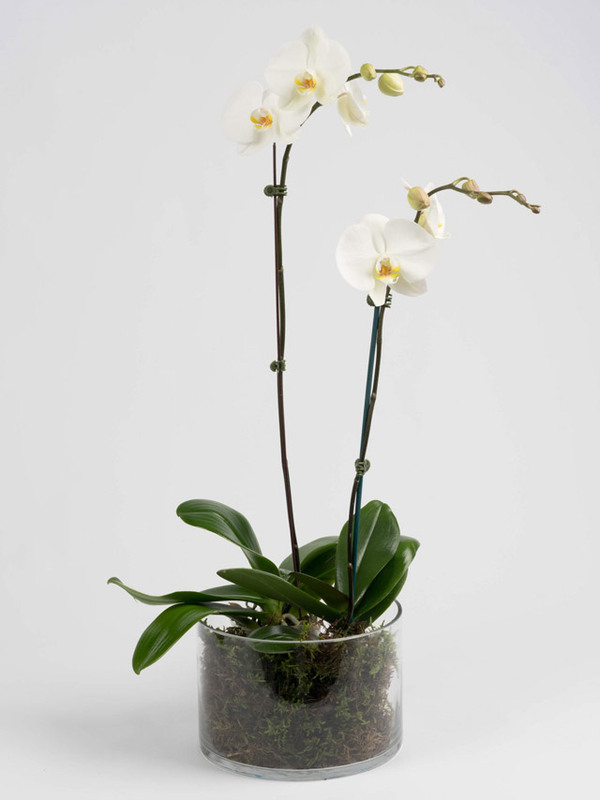 While these orchids are quite difficult to grow, you can count on them to prettify your space while purifying the air. Make sure you avoid overwatering and remember to place it in an area with indirect sunlight. 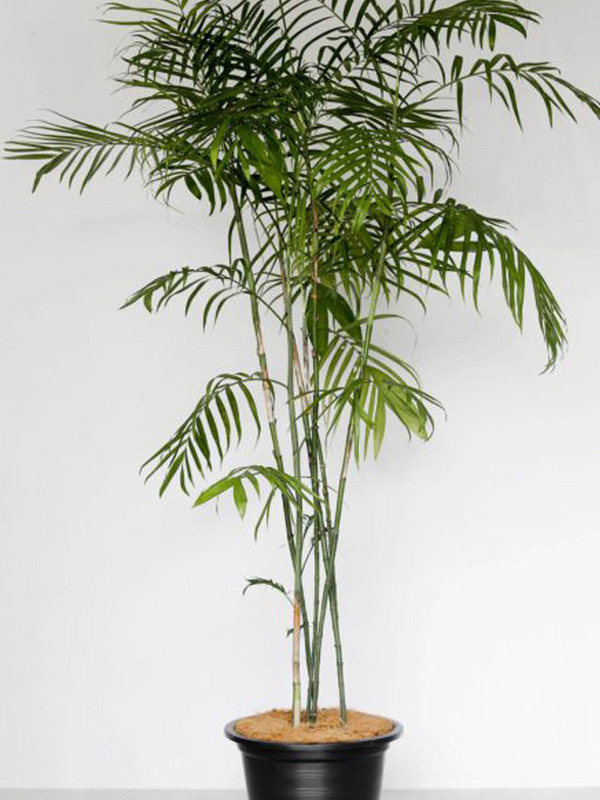 Also known as the Lady Palm, it has an 8.5 purifying score based on NASA's Clean Air Study. 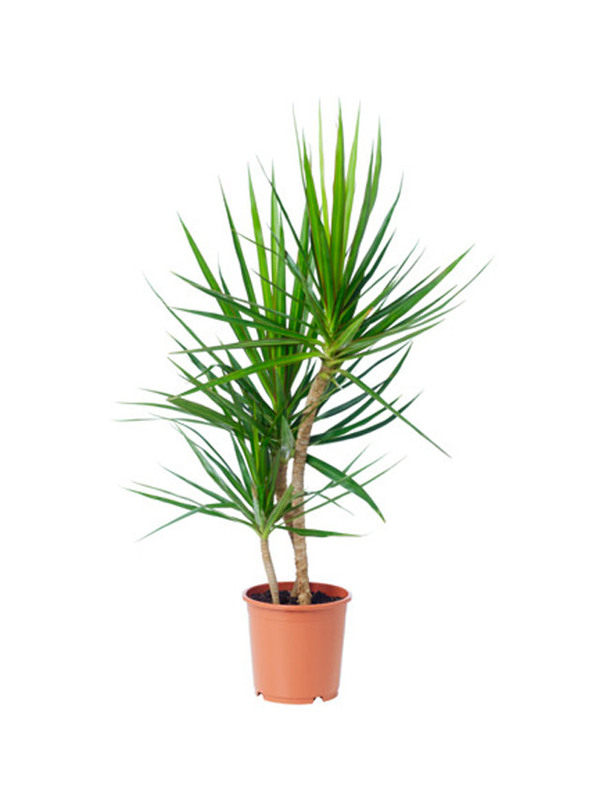 This well-loved indoor plant can remove carbon dioxide, formaldehyde, xylene, and ammonia from the air you breathe. Rhapis thrives in indirect sunlight, with proper watering, and a moist soil. Did you know that Bamboo Palm ranked third in NASA's Clean Air Study? 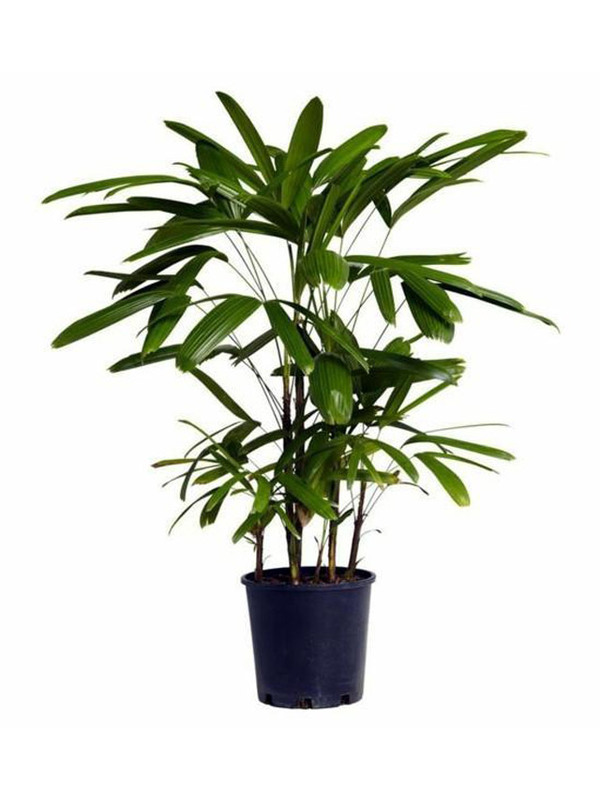 Count on this striking plant to keep the air at home clean as it gets rid of formaldehyde, benzene, and trichloroethylene. This plant thrives in full sunlight and be careful not to overwater it. Make sure you keep the soil moist. This popular houseplant prefers indirect light and a cool place with high humidity for it to grow well. 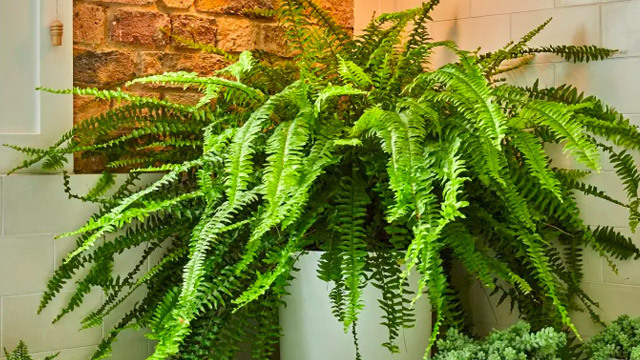 Boston Fern can help keep the air free from formaldehyde and xylene. You may hang it in the balcony or in the lanai as part of your home's decor.